For vehicles with wheel bases from 42" to 76"
Tire limit 33"x12.5" with 15" rim. Width from inside fenders is 82". Deposit refunded upon return and inspection, if no damage has occurred. 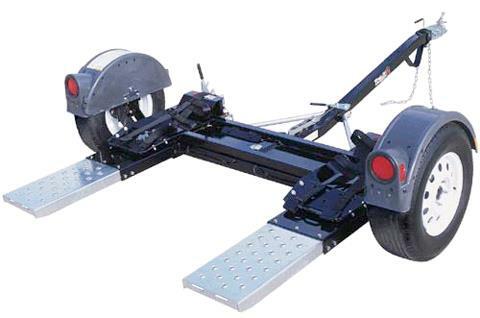 * Please call us with any questions about our dolly tow in Mount Vernon WA and the Skagit County area.